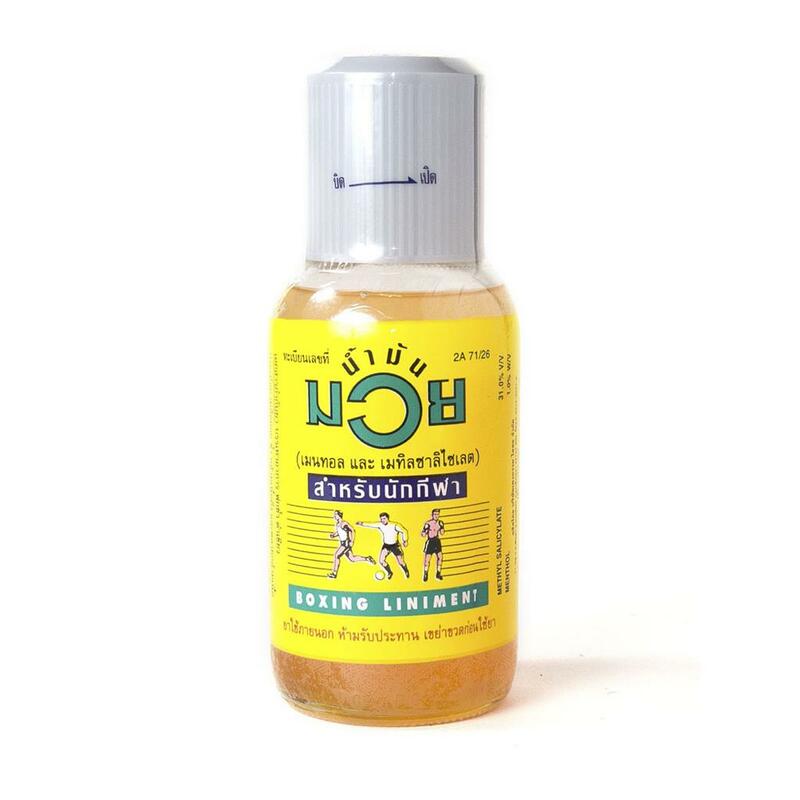 This oil has been used for many years to warm the muscles in the body, preparing for sparring or competition and aids the recuperation process afterwards. It is an essential item in every athlete’s gym bag and is used and endorsed by many world class athletes and physio / sports therapists within combat sports. Exclusively made in Thailand.